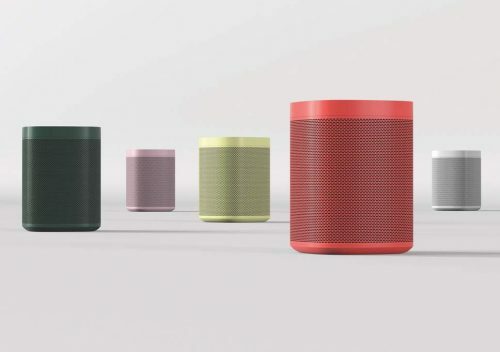 If anyone on your Christmas shopping list (yourself included) would like an Alexa-enabled, incredible-sounding Sonos One speaker, they’re USD $20 off right now on Sonos.com. If you want to save more, you can buy two and save USD $50, which is a match for Black Friday. 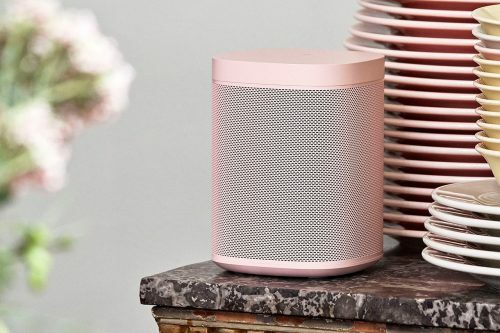 This promo deal applies to the limited edition HAY x Sonos Ones speaker as well. US shipping is free, so get Buyandship to bring your purchase back to you!